A solo viola concert might not seem to be the most interesting of choices for an evening of musical entertainment. But, if the artist onstage is Jessica Pavone, then all preconceived expectations fly out the window. When Pavone performs her solo viola concerts, audiences get drawn into her complex compositions. Boredom never becomes an issue. 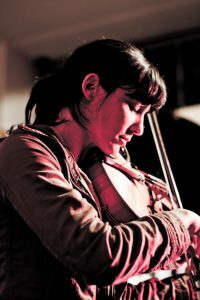 Area fans will get to experience Pavone in concert when she performs at Fire Museum Presents show on February 21 at Vox Populi (319 North 11th Street, Philadelphia, http://firemuseumpresents.com/events/jessica-pavone). Pavone (composer, viola, violin, electric bass) has performed in innumerable improvisation, avant jazz, experimental, folk, soul, and chamber ensembles since moving to New York City two decades ago. She currently leads her own string ensemble and plays with the band JOBS and in a duo with guitarist Mary Halvorson. Pavone also performs in Anthony Braxton’s Tri-Centric Orchestra and as a solo violist. “When I was in music school, we were learning classical,” said Pavone, during a phone interview last week from her home in Queens, New York. “My taste in music is much wider. “Near the end of school, I got into improvisation. That made me aware of this type of creative music. A friend took me to a concert by Anthony Braxton and that opened my mind. As an instrumentalist, Pavone has worked with and interpreted new music by Aaron Seigel, Andrew Raffo Dewar, Elliott Sharp, Glenn Branca, Henry Threadgill, Leo Smith, Jason Ajemian, Jason Cady, Jeremiah Cymerman, John King, Matana Roberts, Matthew Welch, Tristan Perich, Tyondai Braxton and William Parker. She has also played strings in bands such as Christy and Emily, Pure Horsehair, White Blue Yellow and Clouds, Joy Mega, and The Artificials. “I grew up in Pelham, New York,” said Pavone. “Music was a personal choice. When I was three, I started asking for a violin. When I was five, I was still asking for a violin, so my parents got me lessons. I liked violin because I liked the sound. I was taking violin lessons for a while and then switched to viola when I was in junior high. I wanted to study cello. With viola, I liked the lower sound. Ever since then, Pavone has been an in-demand artist as a player and a composer. Pavone’s music is available from Taiga Records, Tzadik, Thirsty Ear, Relative Pitch, Porter, Skirl, and Peacock Recordings. She is now touring in support of her new album “In the Action” on Relative Pitch Records. “In the Action” follows Pavone’s previous LPs “Knuckle Under (Taiga Records, 2014) and “Silent Spills” (Relative Pitch, 2016), and is the third in a series of solo viola albums that connect Pavone’s interest in the tactile experience and use of the body while creating sounds — a consistent theme she has explored in her compositional process. Pavone’s recent works for solo viola and voice stem from years of concentrated long tone practice and an interest in repetition, song form, and sympathetic vibration. She combines her long tone rituals with delay, understated melodies and sparse lyrical content while continuously experimenting with new forms. She is interested in the physicality of performing her somewhat larger-than-comfortable instrument and believes that cultivating physical bodies as a strong container for her thoughts is part of the creative process. 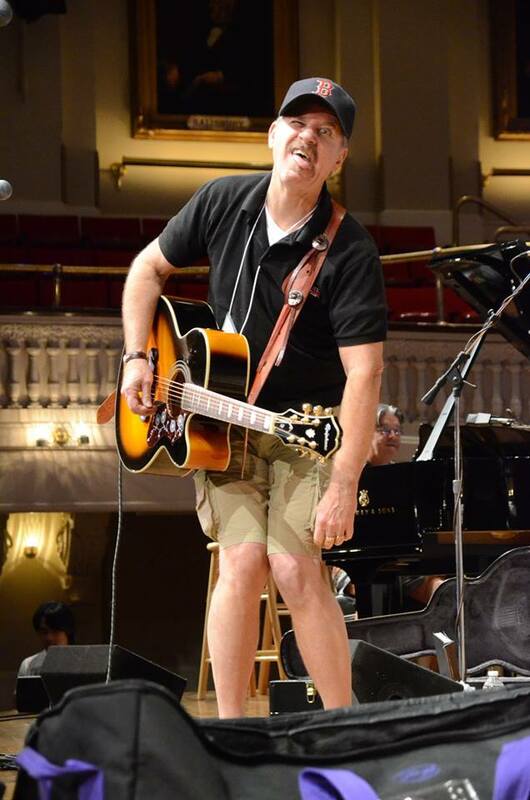 “The solo record is a combination of myself as a composer and a performer,” said Pavone. “As a composer, I think of overall form. I’ll draw images – shapes of where I see it starting and ending. Often, I begin with a middle piece. Video link for Jessica Pavone — https://youtu.be/dans-FOLp2I. The show on February 21 at Vox Populi will start at 8 p.m. Tickets are $8. Another Fire Museum Presents show this weekend will feature Joe Morris & Dawn Webster and the Chad Brown Sesi Döngüler Duo on February 22 at United States House Gallery 1816. There have been many famous duos in rock music over the years such as Ashford & Simpson, Sam and Dave, Richard and Linda Thompson, Fripp & Eno, Sonny and Cher, Ike and Tina Turner. Some of them get back together years after they have separated. Others will never be able to reconnect because of the death of one of the members. Some of the well-known have even formed duos with other truncated-by-death duos such as Peter and Jeremy – the fusion of Jeremy Clyde from Chad & Jeremy and Peter Asher, whose partner in Peter and Gordon (Gordon Waller) passed away in 2009. Then there is England Dan & John Ford Coley. Dan Seals (England Dan) and Coley, who went to high school together in Dallas, Texas, formed their musical duo in the early 1970s and released their debut album “England Dan & John Ford Coley” in 1971. Any chance of a reunion down the road evaporated when Seals died in March 2009 following treatment for mantle cell lymphoma. After the duo disbanded, Coley began an acting career and made several television and film appearances in the 1980s. He returned to an active touring schedule in the 1990s, along with serving as co-producer for artists such as Eddie Money. Coley has also written his autobiography, “Backstage Pass,” which tells fascinating tales of his many years in the music business. He still undertakes a busy tour schedule — performing to devoted audiences worldwide. “I play around 50 shows a year,” said Coley, during a phone interview last week from his home in Nashville, Tennessee. 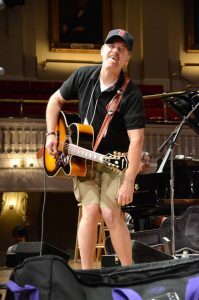 His current tour brings him to the area for a show on February 22 at Sellersville Theater (24 West Temple Avenue, Sellersville, 215-257-5808, www.st94.com). Coley’s most recent album is “Eclectic.” It was released in 2016 so this is hardly an album support tour for the disc. “I made my last album about two years ago,” said Coley, who has more than a dozen albums on his musical resume. “It’s just me. I had all these songs. People have the impression that if you’re not on the radio, you’re not working. That’s not true at all. “Some of the songs on it were written in 1983 and some are current. The album is called ‘Eclectic.’ I cut it with a friend of mine – producer Tom Wurth. 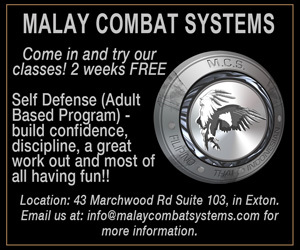 It has a wide variety of styles. “I’ve always been trained in a lot of different styles – from folk to show…from opera to country. This album has classical, pop, folk, jazz and rock. The variety is there because it’s just what I do. I’m not interested with getting on the radio. Video link for John Ford Coley – https://youtu.be/ROyZcZ0-sns. The show at the Sellersville Theater, which has The Cryers as the opening act, will start at 8 p.m. Ticket prices range from $25-$39.50. Other upcoming shows at the Sellersville Theater are Teada on February 21, Jaimoe’s Jasssz Band on February 23, James McMurtry on February 24, Corey Smith on February 25, Gaelic Storm on February 26 and The Fitzgeralds: Fiddle & Step Dance on February 27. Theater fans who like lively musicals with energetic female leads and popular stories are in for an “ell” of a good time this weekend with visiting national tours featuring Cinderella and Elle Woods. From February 22-24, the Kimmel Center (Broad and Spruce streets, Philadelphia, 215-731-3333, www.kimmelcenter.org) will host “Rodgers + Hammerstein’s Cinderella” as part of its Broadway Philadelphia series. On February 23 and 24, the Playhouse on Rodney Square (10th and Market streets, Wilmington, Delaware, 302-888-0200, www. duponttheatre.com) will present the national tour of “Legally Blonde,” the story of Elle Woods. “Cinderella,” one of the most popular fairy tales in the world, exists in many forms – more than you would imagine. “Cinderella,” or “The Little Glass Slipper,” is a folk tale with thousands of variants throughout the world. The oldest documented version comes from China, and the oldest European version from Italy. The story of Cinderella has formed the basis of many notable works in opera, books, ballet, songs, theater, films, and television. As a stage production, “Cinderella” debuted as a pantomime on stage at the Drury Lane Theatre, London in 1904 and at the Adelphi Theatre in London in 1905. “Cinderella” by Rodgers and Hammerstein was produced for television three times and staged live. The only Rodgers and Hammerstein musical written for television, it was originally broadcast live on CBS in 1957 as a vehicle for Julie Andrews, who played the title role. The musical has also been adapted for the stage in a number of versions, including a London West End pantomime adaptation, a New York City Opera production that follows the original television version closely and several touring productions. A recent adaptation opened in 2013 on Broadway and now has been followed by a national tour. 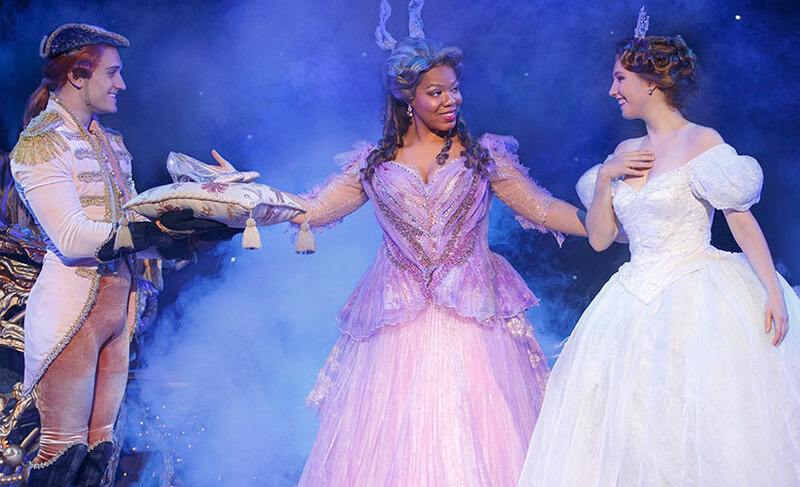 “Rodgers + Hammerstein’s Cinderella” is the Tony Award-winning musical from the creators of “South Pacific” and “The Sound of Music” that’s delighting audiences with its surprisingly contemporary take on the classic tale. This lush production features an incredible orchestra, jaw-dropping transformations, and all the moments you love — the pumpkin, the glass slipper, the masked ball, and more — plus some surprising new twists. During a phone interview last week from a tour stop in Charleston, South Carolina, Lukas James Miller, who plays the role of Topher, said, “This production has been out for seven years and started back in October. It has the familiar things like the fairy godmother and carriage and horses. It also has a couple new characters and a couple different plot points. Miller grew up in an almost fairy tale existence in the Blue Ridge Mountains. Now, Miller is an actor, singer, and dancer who recently finished his degree in Musical Theatre at James Madison University in Harrisonburg, Virginia. “I auditioned in New York in June,” said Miller. “I had heard of it and listened to the soundtrack – but I had never seen it. Before auditioning, I watched videos, so I was familiar with it. I was looking at the role of Topher. The touring play is a tribute to the enduring popularity of the story of Cinderella. Video link for “Cinderella” — https://youtu.be/5G81B9Ge3Pk/. Performances are scheduled for February 22 at 7:30 p.m.; February 23 at 2 and 7:30 p.m. and February 24 at 1 and 6:30 p.m. Ticket prices range from $20-$124. On February 23 and 24, the First National Tour of “Legally Blonde — The Musical” will make a two-day, three-show stop at the Playhouse on Rodney Square as part of the theater’s Broadway in Wilmington series. Based on the beloved movie, “Legally Blonde,” the touring musical follows the transformation of Elle Woods as she tackles stereotypes, sexism, snobbery and scandal in pursuit of her dreams, and proves that you can be legally blonde and the smartest person in the room at the same time. The contemporary, sassy musical moves at a breakneck pace driven by memorable songs and explosive dances. “Legally Blonde — The Musical” warms the heart by proving that self-discovery never goes out of style. Elle Woods appears to have it all. Her life is turned upside down, however, when her boyfriend dumps her so he can start getting more serious about his life and attend Harvard Law. Determined to get him back, Elle uses her ingenuity and charm to get into Harvard too. School begins with endless struggles. But, with the help of her new friends, Elle quickly realizes her potential, and her true assets, as she sets out to prove herself to the world and make everyone a believer. When “Legally Blonde” became a box-office hit in 2001, it came as no surprise to movie buffs. The film was funny, fast-paced and featured a well-cast Reese Witherspoon in the title role. It also was a Golden Globe Award nominee for Best Motion Picture: Musical or Comedy. But, it’s unlikely that back in 2001, anyone would have predicted the continuing success of “Legally Blonde” and its spinoffs. There was a popular 2003 sequel — “Legally Blonde 2: Red, White & Blonde” – followed by a direct-to-DVD sequel in 2009 titled “Legally Blondes”. MTV presented its “Legally Blonde: The Search for Elle Woods” reality show in 2009. And, the original story was converted to a stage production. 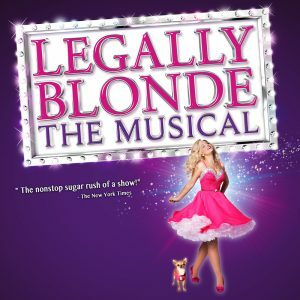 “Legally Blonde — The Musical” premiered in January 2007 in San Francisco. Three months later, it moved to New York City and had its Broadway premiere at the Palace Theatre. It also has toured the country several times over the last decade. 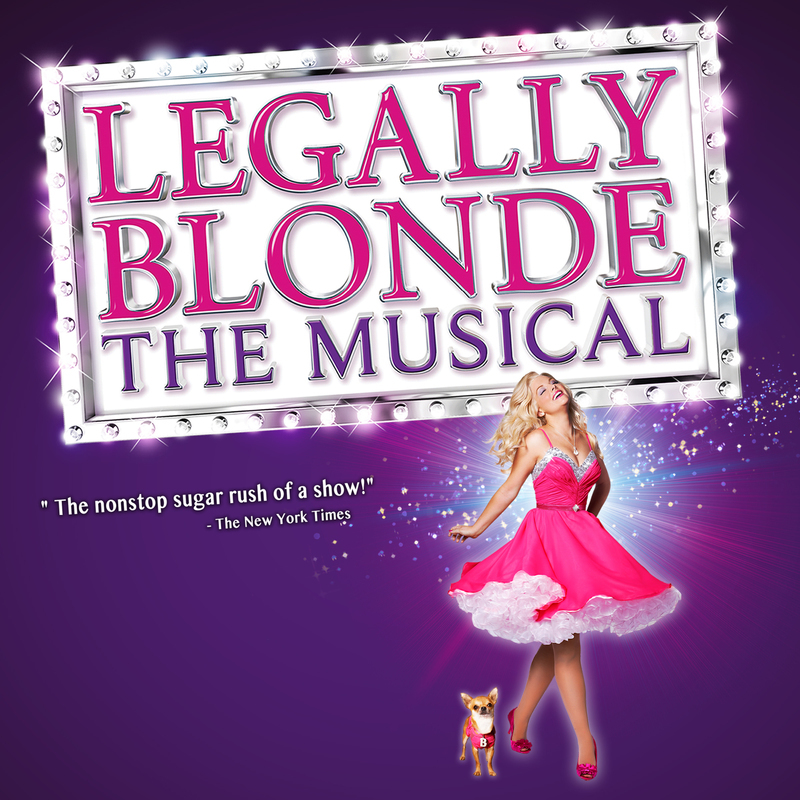 The 2019 National Tour of Legally Blonde is produced by Daniel Sher of Big League Productions, Inc. The musical is directed by Jeff Moss, with choreography by Bob Richard. Set design is by Randel Wright, lighting by Kirk Bookman, costumes by Derek Lockwood, video design by Jon Infante, and casting by Alison Franck. In every version of “Legally Blonde”, Elle Woods is the main character – a character who endears herself to the audience. Elle is a very good person with a big heart. She’s very optimistic. In the show, Elle grows and learns to be more than just her hair and her clothes. Another main character is Paulette, the hairdresser. “Paulette is presented a little differently in the movie,” said Anthony, who is from Broken Arrow, Oklahoma. “In the musical, she is developed a little more in a different direction. “It’s been a fun process bringing myself to this role. The production team allowed us to bring our own stuff to it. One of Paulette’s moments to shine in the show is the “Bend and Snap” number. “‘Bend and Snap’ is so much fun,” said Taylor, a graduate of Oklahoma University. “It’s the most fun song ever. I even asked to sing it at auditions back in September. Video link for “Legally Blonde — The Musical” — https://youtu.be/Nx3EkPcDqRU. Performances are scheduled for February 23 at 2 and 8 p.m. and February 24 at 2 p.m. Ticket prices range from $40-$90. 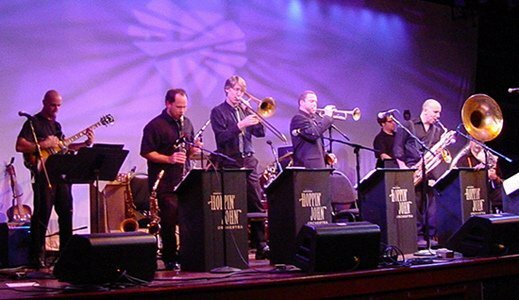 Kennett Flash (102 Sycamore Alley, Kennett Square, 484-732-8295, http://www.kennettflash.org) will present Billy Pierce Band on February 22 and The Hoppin’ John Orchestra on February 23. 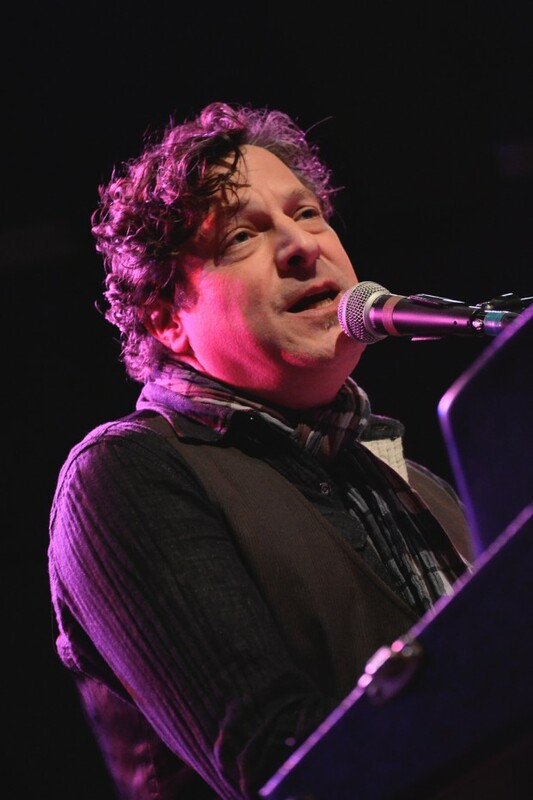 The Steel City Coffee House (203 Bridge Street, Phoenixville, 610-933-4043, www.steelcitycoffeehouse.com) will host Ben Arnold & Band on February 23 and Affinity Colabs Story and Poetry Slam on February 24. Chaplin’s (66 North Main Street, Spring City, 610-792-4110, http://chaplinslive.com) will host Wake Up John, Vassal, and Madison Rumpf on February 22. The Ardmore Music Hall (23 East Lancaster Avenue, Ardmore, 610-649-8389, www.ardmoremusic.com) will present Jon Cleary with special guest Jamie McLean Band on February 21, Karl Denson’s Tiny Universe with special guest Kung Fu on February 22 and special guest Urban Guerilla Orchestra on February 23, Countdown to Ecstacy on February 24 and Son Little with special guests Christopher Paul Stelling and Ali Awan on February 27. The Keswick Theater (291 N. Keswick Avenue, Glenside, 215-572-7650, www.keswicktheatre.com) presents “” on February 23 and “Paul Simon’s Graceland performed by The London African Gospel Choir” on February 24. The Locks at Sona (4417 Main Street, Manayunk, 484- 273-0481, sonapub.com) will have Michael McDermott with special guest Dharmasoul on February 21, Josh Rouse on February 22, and The Quixote Project and Ian Alexy on February 23. The Grand Opera House (818 North Market Street, Wilmington, Delaware, 302-652-5577, www.thegrandwilmington.org) will host the Delaware Dance Festival on February 24 and “An Acoustic Evening with Lyle Lovett and John Hiatt” on February 25. The Candlelight Theatre (2208 Millers Road, Arden, Delaware, 302- 475-2313, www.candlelighttheatredelaware.org) is presenting “Guys and Dolls” through February 24. 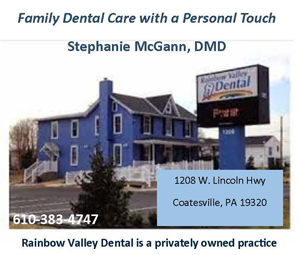 Performances are Friday and Saturday evenings (doors 6 p.m./show, 8 p.m.) and Sunday afternoons (doors, 1 p.m./show, 3 p.m.). Tickets, which include dinner and show, are $63 for adults and $33 for children (ages 4-12). Rrazz Room (6426 Lower York Road, New Hope, 888-596-1027, www.TheRrazzRoom.com) will host Burton Gilliam (Lyle of “Blazing Saddles”) on February 23.